This Goldendoodle nicknamed Missy's Parti Female sold and went to a new family. 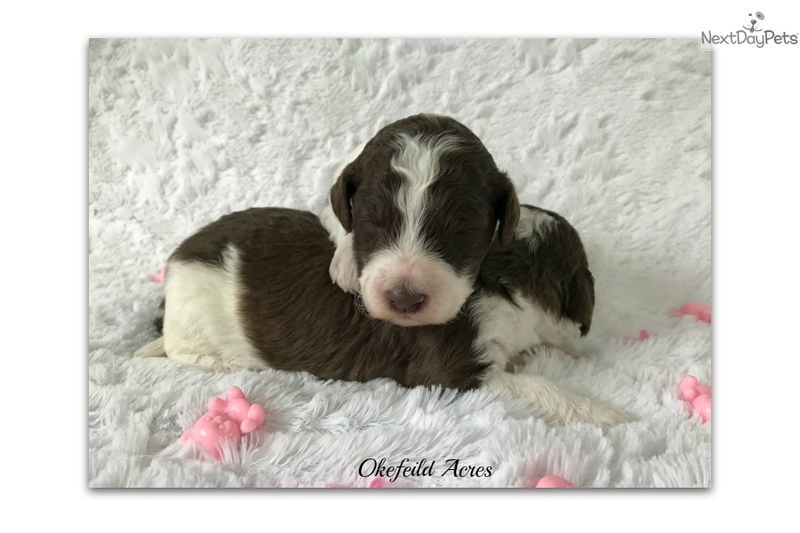 Okefeild Acres - Ready 12/15/17 - Missy and Armani gave birth to two beautiful brown and white parti females that will have medium/very coats and are expected to mature to around 25-35 lbs. Check out our "Available Goldendoodle Puppies" page to see pictures of mom and dad, other available littermates and growth pictures and videos. 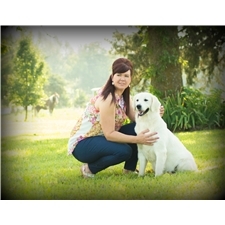 Our comprehensive website covers everything about Goldendoodles, shows pictures of our adults and past puppies, video clips, health warranty and an outline of our specialized socialization program. Our trainers work daily with our puppies to prepare them for therapy, seizure alert, diabetic alert, service work and excellent family companions. 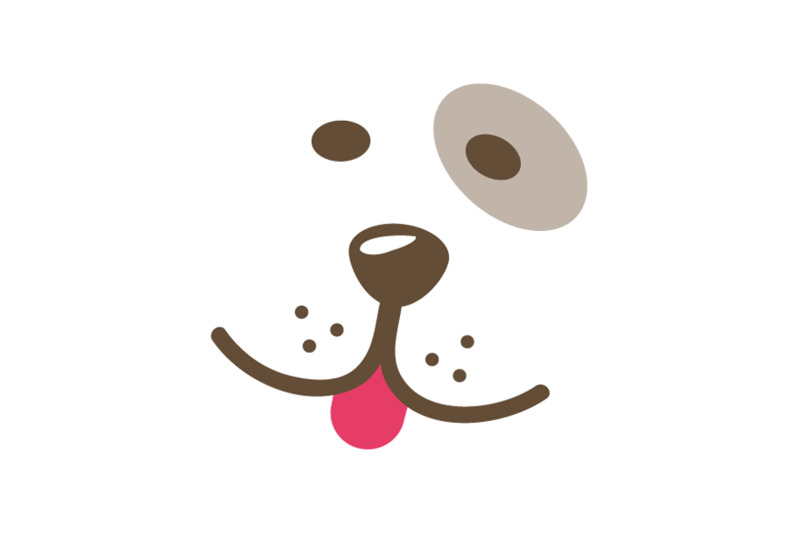 Included: exposure to loud noises, conditioned emotional response exercises to produce calm and steady adults, handling every day on the grooming table, accepting treats as rewards, walking on the leash happily, coming when called, sit for attention, exposure to a stroller, walker and wheelchair, litter box/doggie door training and beginning crate training. Continued training with a certified trainer is also available for therapy, seizure alert, diabetic alert, and service work. Puppies come utd on vaccinations and de-worming, microchipped, documented health checked and spayed/neutered before going to their new home. Located near Springfield, Missouri, we offer personal hand delivery by Janet to states surrounding Missouri, $50-$100 or by in cabin air delivery straight from our arms to yours to your nearest major airport, $400-$500. Celebrating quality raised, champion sired Goldendoodles since 2004!